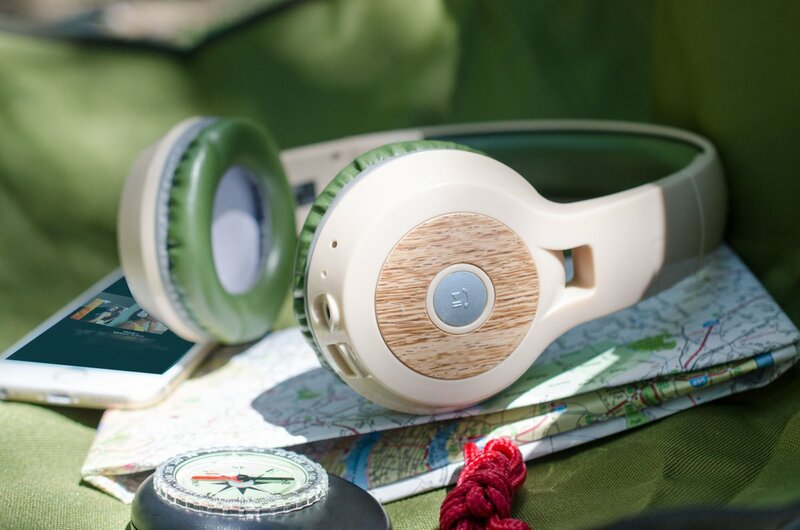 Vivitar Wherever you go, bring people together with the Vivitar Metallic Listen Up Bluetooth Headphones! 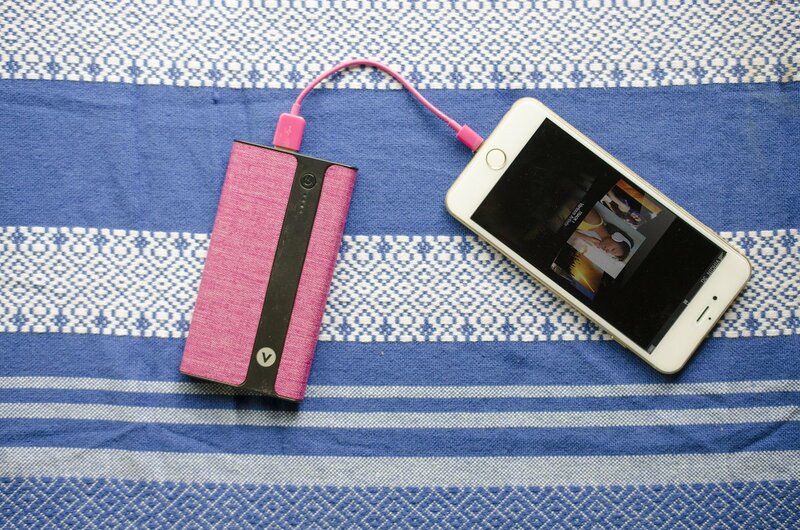 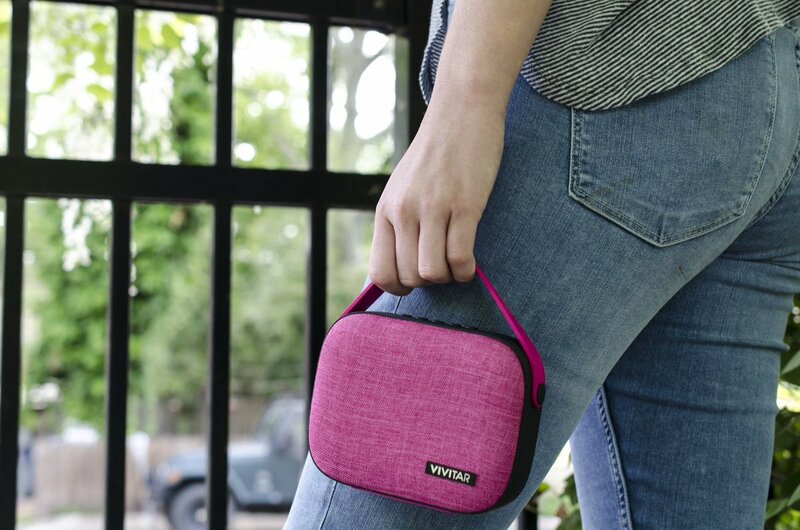 vivitarofficial Blast great tracks wherever you go! 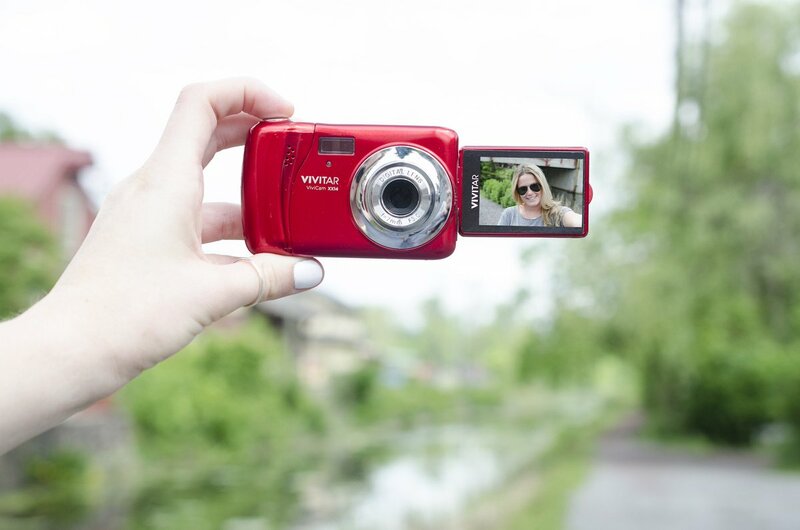 Vivitar Immerse yourself in your music with #Vivitar! 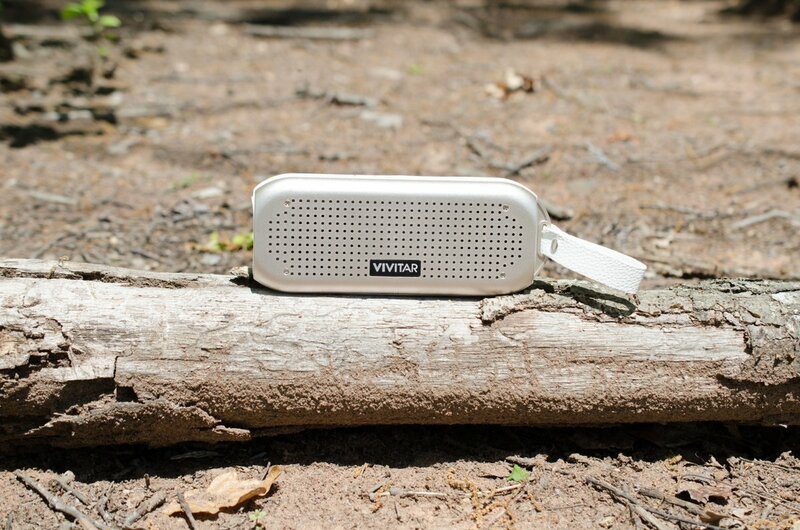 vivitarofficial Take your music outdoors! 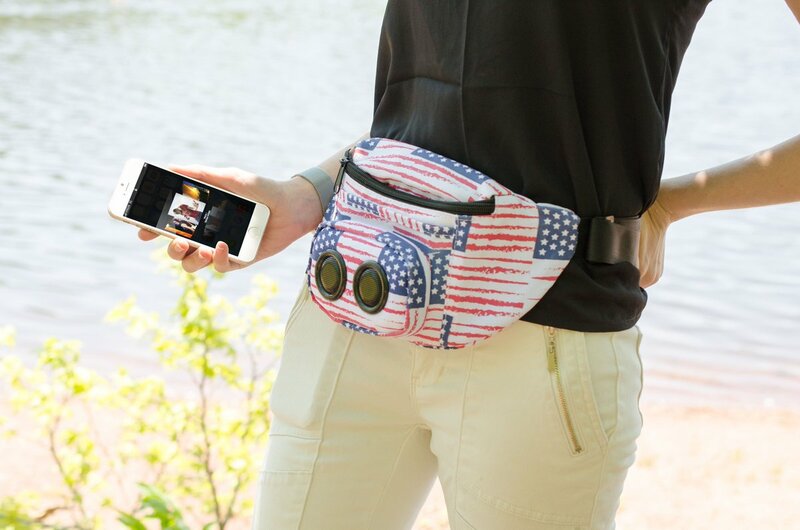 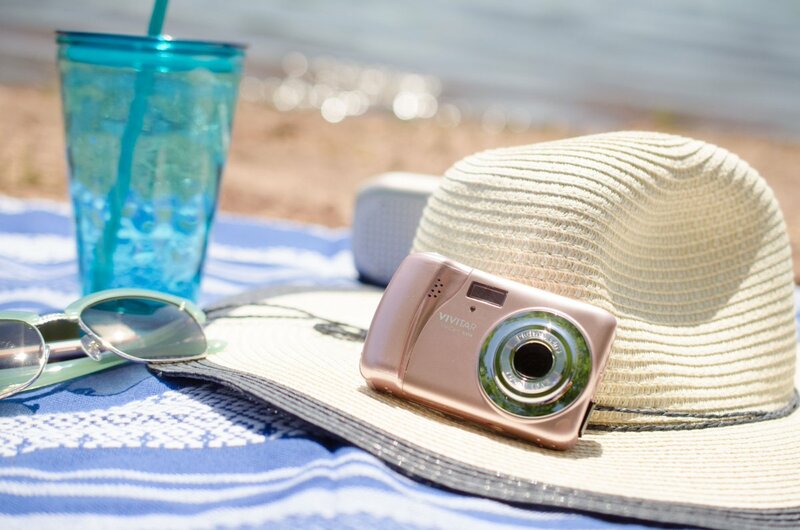 Vivitar Wherever the world takes you, take your music with you with the Vivitar Jam Bag Wireless Speaker Fanny Pack!